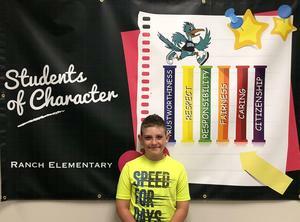 Kaiden was awarded the pillar of Responsibility. He completes his work in a timely manner and the quality is above par. He has academic integrity and honesty as well as takes an active role in his learning. 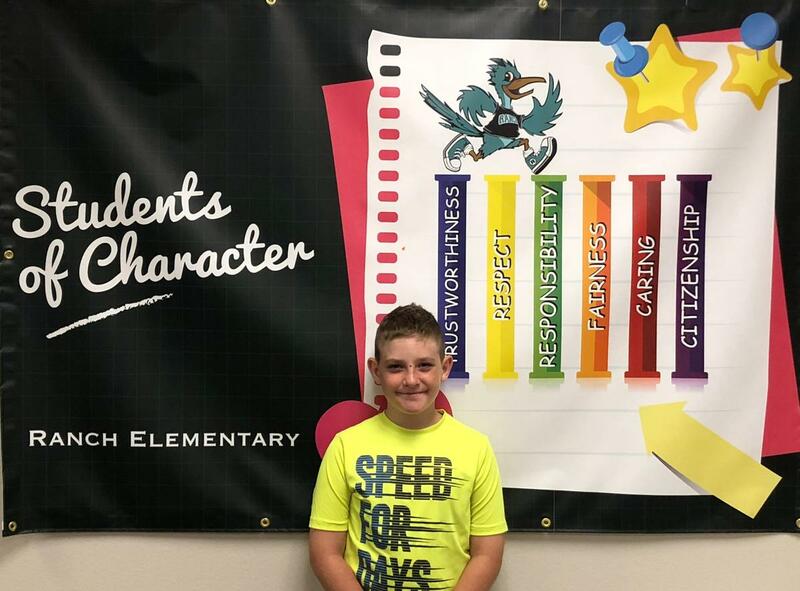 Kaiden recognizes he's held accountable for his own academic success and strives to meet his educational goals. He is a great role model for other students.